Hi there! Big hello from Colombo, Sri Lanka. We welcome you to our club in Colombo at the Dutch Burgher Union. We are so excited and so in love with the idea of the live laugh love ladies club that we are starting the first Lankan one. It’s high time our ladies got a taste of being part of a unique club tailor made for them and them alone. 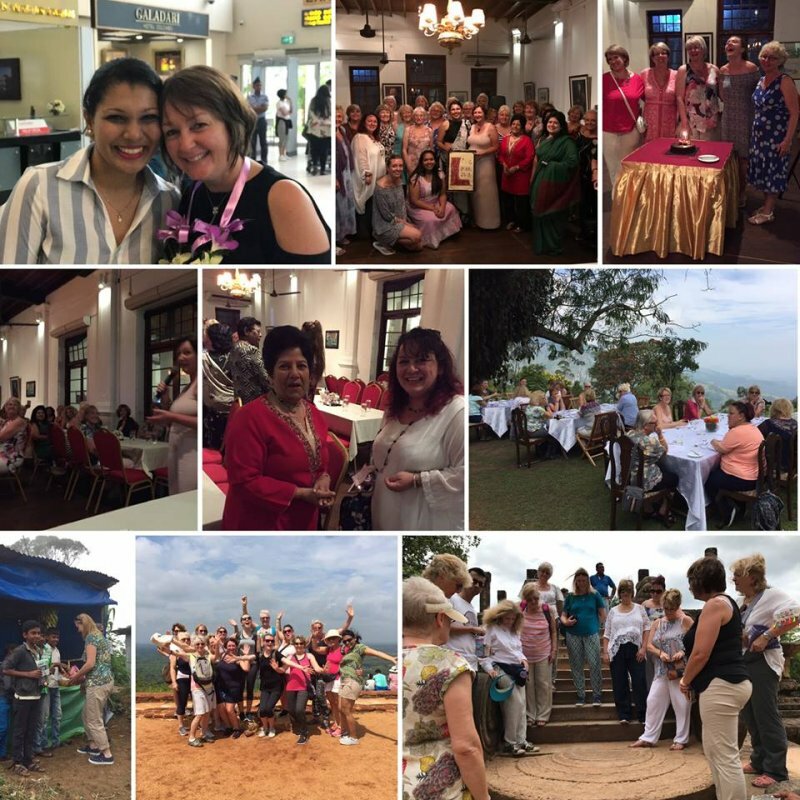 I met Michelle (our founder) through a loved one when she was vacationing in our beautiful tropical island and fell in love with her star concept, and thought to start our very own club in Sri Lanka. We are so excited to be part of this journey and we hope to add more fun and joy to Michelle’s beautiful dream. 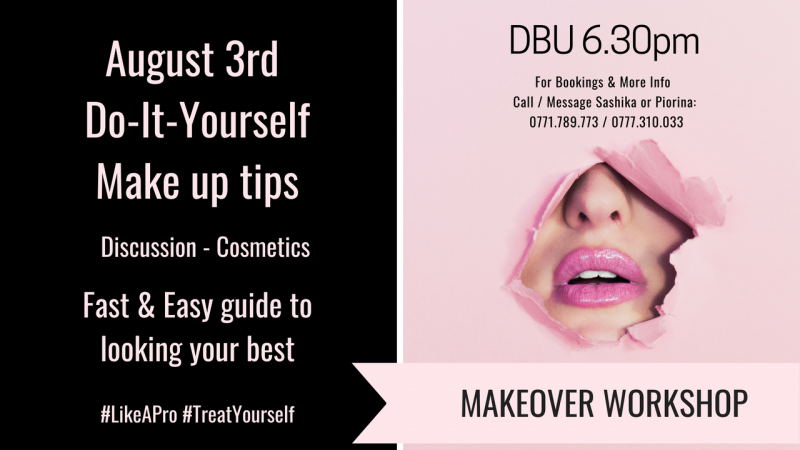 After giving up the corporate life to start our own and opening my eyes to the bigger world out there, going through the learning curve of ups and downs I met Michelle in Sri Lanka while she was vacationing. Michelle was introduced to me through my uncle Tony and we discussed the possibilities of extending the live laugh love ladies club to Colombo. Such exciting stuff come sit in on our club meet ups you ladies and enjoy along with us. 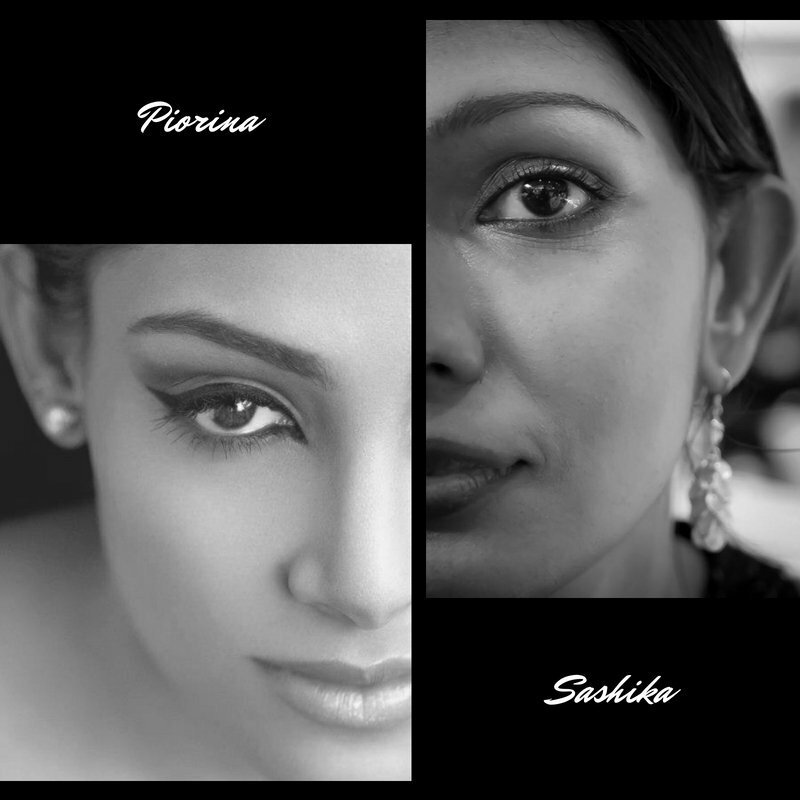 Please feel free to contact me for any information regarding the ladies club in Colombo. Join us as we start this exciting journey. Go girl power!